The Republican candidates gunning for federal office in New Hampshire are all trying to put the Democratic incumbents on defense over the Affordable Care Act, whose New Hampshire rollout has been rocky. But one of the most avid critics, Second District GOP nominee, Marilinda Garcia, is declining to say how she gets coverage. In an interview at her Concord headquarters with NHPR the day after her convincing primary win, Marilinda Garcia re-stated her basic campaign theme: Incumbent Democrat Anne Kuster should be defeated, because she votes in lockstep with President Obama. And she continued her sharp critique of the Affordable Care Act, saying she wants to dismantle it. But when asked about her own health care coverage, Garcia demurred. After that initial interview, Garcia’s campaign said she is not enrolled for coverage through the Affordable Care Act. All of the other Republican and Democratic candidates for New Hampshire federal office did provide information on their health coverage, which ranged from participation in the health care exchange, to coverage through a spouse’s employer, to military benefits. Congresswoman Kuster’s campaign says she is covered through the health care exchange. That’s actually required of all members of Congress, with exceptions for spousal benefits or enrollment in other federal programs. First District Congresswoman Carol Shea-Porter, a Democrat, is covered through her husband’s family plan. Her Republican opponent, Frank Guinta, is covered through his wife’s family insurance. 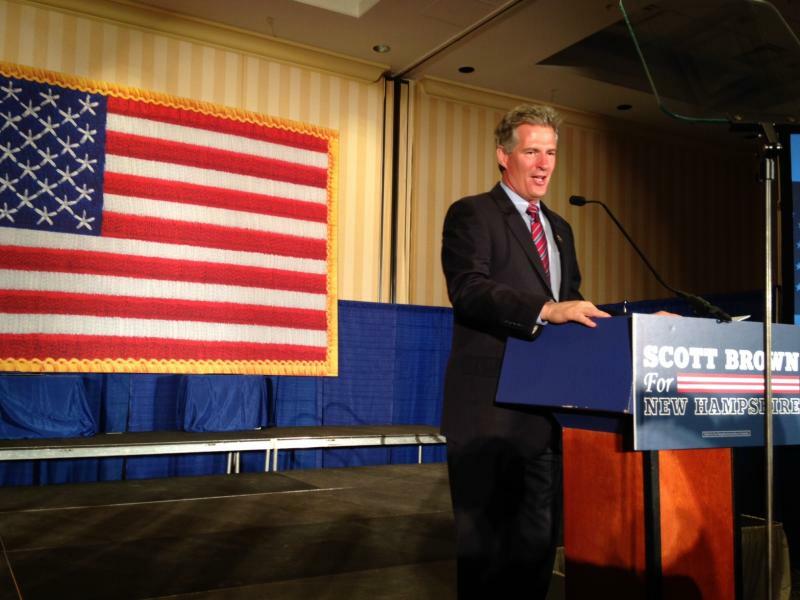 On the Senate side, incumbent Jeanne Shaheen is covered by Medicare, while Republican challenger Scott Brown, a retired National Guardsman, is insured through the military Tricare program. 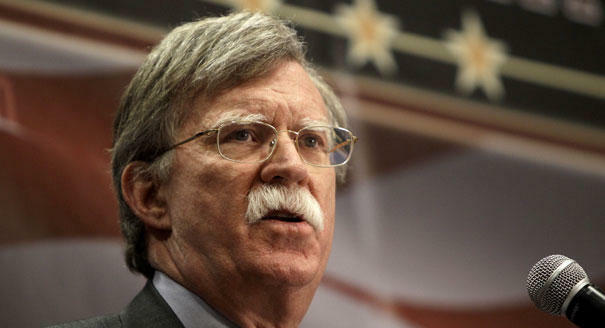 Former ambassador John Bolton's Political Action Committee, or PAC, is endorsing and contributing money to two more candidates in New Hampshire, Republican House hopefuls Frank Guinta and Marilinda Garcia. Bolton was President George W. Bush's ambassador to the United Nations. His political action committee is backing about two dozen candidates for federal office, including Guinta and Garcia, who won their primaries on Tuesday.